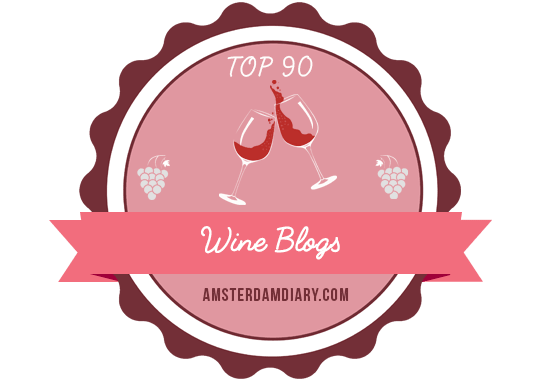 I realized today as I was preparing to write this post that I have not participated in a Villa Maria tasting since June 2016. Life has a funny way of throwing curve balls sometimes and that is why. It is especially exciting to be one of the first people to taste a 2017 vintage wine, a perennial favorite of mine, the sauvignon blanc. This will also be my first time tasting a chardonnay from New Zealand. The fact that it is from Villa Maria is icing on the cake. Regular readers of my website know that my affinity for Villa Maria dates back to May 2012, when I first became acquainted with the wines. Every year since, 2013 through now, I have participated in these tastings because I believe in the brand. Founded in 1961 by Sir George Fistonich, Villa Maria is still family owned. In 2017, Drinks International named Villa Maria the most admired wine brand in New Zealand and the fourth most admired in the world. Villa Maria wines are accessible, affordable, and approachable. I am enamored with the winemaking style and the lower alcohol of the wines, which, in my opinion, makes them more enjoyable alone or with food. With Villa Maria, you get a whole lot of bang for your buck. They are proof positive that delicious wines do not have to be expensive. I hope you will join my friends and me on Twitter on November 15. To participate, be sure to include the hashtags #FirstSipNZ, #OpenAnotherWorld, and #VillaMaria in your tweets and posts. Follow Villa Maria’s winemakers, Helen Morrison at @Helen_Wine, Kathrin Jakowiec at @Kat_Halbtrocken, moderator Janet Fouts at @JFouts, as well as me, @travelwinechick, to virtually enjoy this first sip of fall. Next ›Maryland Wine: It’s Time!